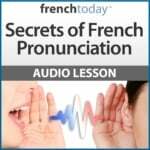 Click on the audio bar to listen to my tips on how to best improve your French speaking skills. If you are familiar with my site, you know how much I emphasise that written French and spoken French are like 2 different languages. Choose a text you understand mostly, maybe something you already studied some time ago, so the vocabulary is mostly known to you. Play a very short passage, a short sentence, then repeat. Don’t read the transcript; just repeat, trying to imitate the speaker as if you were an actor. Once you have the pronunciation down, then, and only then, you can look at the transcript and translation if you need to figure out the meaning of a word or two. A great way to practice speaking is to ask short questions on a text and answer them. First of all, that will give you good training on question building, which is an essential part of conversation. Then you can answer the questions and practice your speaking ability. Use the companion workbook I developed to accompany my audio novel “Une Semaine à Paris, a traveler’s guide with a novel twist“. When memorizing new vocabulary, remember that it’s not because you understand the French word that you could come up with it. Au contraire, you need to look at the English, and see if you can come up with the French. Making your own French Flashcards are a great way to memorize a lot of vocabulary. Don’t forget to always have an article to go with a noun so you learn the gender as well as the noun. But then, you need someone to listen to you and correct your mistakes. No software or recorded lesson can do that. It needs to be a real person. This investment in a couple of private French lessons (maybe by phone or Skype?) 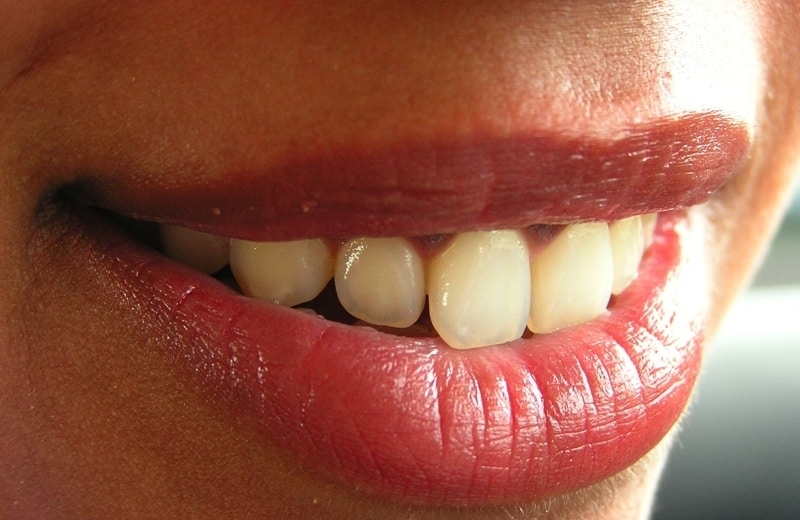 can change your French accent for the rest of your French speaking life. You may also try to use the voice recognition software of your mobile device to dictate things in French. You can switch the language to French, and record your own text this way. However, if your pronunciation is not right, the software won’t recognize the word. It can get frustrating since you’ll have no one to tell you what you should be saying… But at least, it will help you figure out if you French pronunciation is good. If you use that tool, knowing how to say punctuation and other writing commands in French will help: here is a link. Avoid linking the French word to the English word as much as possible. When you learn the word “le chien”, picture a dog in your head, and link the French word to this. Going through another language is a waste of time and effort, and will cause trouble when the French and English don’t follow the same pattern. French is a very structured language, and you need to understand this structure. Then you can move on to acquiring reflexes, and have the words come naturally to you. But at one point, you need to understand how French works, how you must arrange the words to build a sentence. And that is what grammar is. Typically, French verbs are taught from “Je” to “Ils”. When you spend time memorizing something, your brain will store it in its short term memory. Only experience and repetition will store the info in your long term memory. So it’s better to work on your French regularly, for say 20 minutes per day and do a lot of repetitions, than spend 3 hours on it once a week. Once you are at an intermediate level, you need to make the transition from “thinking” the language to speaking it automatically. Build reflexes. That is where sentence learning can be useful, especially ones with French pronouns. Make lists of common yet complex French pronoun sentences: “il m’a dit”, “je lui ai donné” etc… and memorize them. The best way to study French for listening and understanding.